FRCPT candidates will be given soft copy following book which mandatory for the course. Here’s everything Physical Therapists need to know about medical imaging. 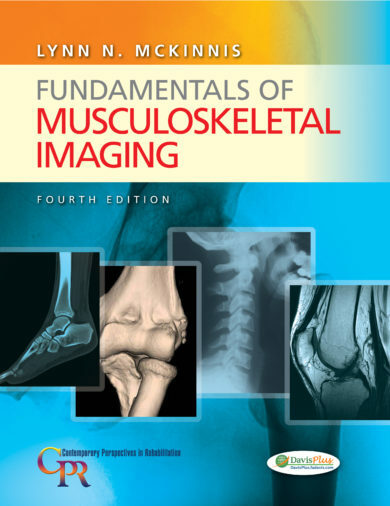 This comprehensive guide helps you develop the skills and knowledge you need to accurately interpret imaging studies and understand written reports. Lynn McKinnis, 2009 winner of APTA’s Helen J. Hislop Award for Outstanding Contributions to Professional Literature, guides you every step of the way. Begin with a basic introduction to radiology; then progress to evaluating radiographs and advanced imaging from head to toe. Imaging for commonly seen traumas and pathologies, as well as case studies prepare you to meet the most common to complex challenges in clinical and practice. 2. 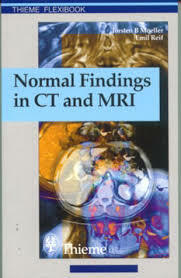 Normal Findings in in CT & MRI, by Torsten B. Moeller & Emil Reif. The key for any beginning physiotherapist who wishes to recognize pathological findings is to first acquire an ability to distinguish them from normal ones. This outstanding guide gives beginning radiologists the tools they need to systematically approach and recognize normal MR and CT images.